Unite is hosting a farewell for Matt McCarten this Wednesday at 4pm at the Auckland Unite offices at 6a western Springs Rd, Morningside, Auckland. 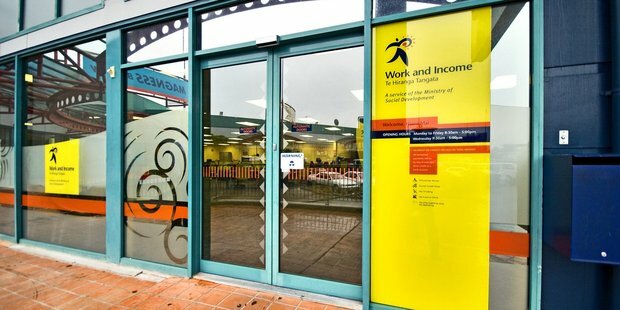 It will be following a Unions Auckland meeting from 2-4pm at the same place on the union movement’s election strategy for 2014. Matt was the founder of the organisng drive a decade ago that took Unite from a few hundred members to 7,000 members today. Along the way Unite reunionised sectors that had been considered too hard to organise by many – including fast foods, call centres, hotels, security, and language schools. 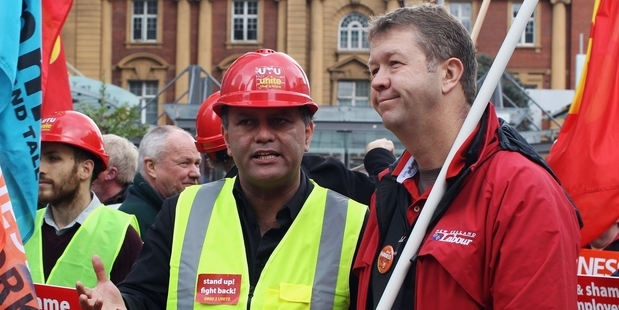 Matt has accepted a new role as chief of staff for the Labour Party leader David Cunliffe. This is your chance to tell Matt this is the smartest or dumbest thing you think he (or David Cunliffe) has ever done. There is usually not much in between in discussions on this matter. My own views on the matter are contained in this blog reprinted fom The Daily Blog. The decision by Labour Party leader David Cunliffe to appoint Unite Union leader Matt McCarten as his chief of staff has been a huge surprise on the left of politics. The decision by Matt McCarten to accept the appointment is also something of a surprise to those who have seen Matt as one of the most prominent critics of the Labour Party’s failure to articulate a genuine and inspirational vision for the left. If Labour wins the election Cunliffe’s decision will be seen as the inspired choice of a courageous leader. If Labour loses Matt and Cunliffe will probably be looking for a new job. I’ve got a new day job. Unfortunately it means I have to give up my Sunday morning conversations with you. The political world was stunned on Wednesday when David Cunliffe announced me as his chief of staff. After the political establishment collectively got back off the floor, the inevitable political attacks started. Future generations will look back with horrified incredulity at how we allowed a cartel of international drug pushers to promote and sell poison legally. They use our television, radio and print media and buy sophisticated promotions aimed at vulnerable victims. 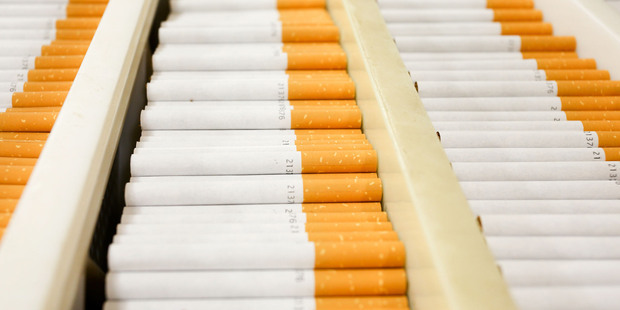 Once hooked on to a lifetime addiction, each will spend up to $100,000 over their lifetime for a product that has a 50 per cent chance of killing them. I’m talking about tobacco, of course. Heroin and cocaine have a minuscule effect by comparison. The modest change of banning advertising and sports promotion and hiding cigarettes away in stores is applauded. The fight isn’t over but it’s in the home straight. That Iwi Leadership Group made a big mistake on Waitangi Day. There’s been a lot of criticism over the years that many of them are a bunch of fat cats sucking on the teat of previous Waitangi settlements, living the good life. Staying at the ritziest hotel in the Bay of Islands with all the political and government elites on our national day is never a good look. I don’t particularly begrudge the iwi leaders staying in the same air-conditioned five star accommodations where the politicians and our VIPs hang out. But they may have become ignorantly arrogant in this privileged isolation from their own people. Five years ago I was impressed with John Key. He showed real principle during the 2008 election campaign saying he would not lead a government that included Winston Peters. When pressed by an incredulous media, he calmly explained that if to be prime minister he needed NZ First he would step aside and let Helen Clark govern with him. His reason? He didn’t trust Peters. It was a master stroke and contributed more to National’s victory over Clark than people realise. Peters was deeply unpopular. His twinkling charm had been replaced with a shifty sneer. 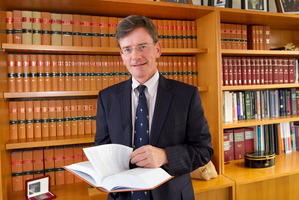 Key’s announcement followed Peters’ denial he had received money from Owen Glenn, when in my opinion he clearly had. I’m a democrat so I will always support any political initiative that gets citizens involved in the running of society. I wrote in this column some months ago that Kim Dotcom would launch his own party. He has the profile, charisma, money and motivation. He also has a ready-made potential constituency. His claim of having 15,000 internet followers signing up to attend his launch party is impressive. Dotcom is a media showman and will be treated seriously by the fourth estate – initially anyway. Bob Jones was the last non-politician to successfully form a political party to unseat a prime minister. Dotcom wants to do the same. The difference is that in 1984 Robert Muldoon had had three terms and was tired and deeply unpopular. Jones’ call for free-markets against Muldoon’s “state socialism” was a siren call that gained him 12 per cent of the vote, ending National’s reign. None of those factors apply today. 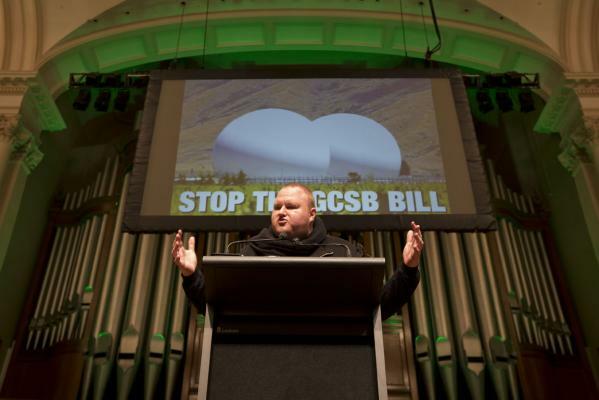 Cynicism suggests Dotcom’s motivation is more about ego and self-interest.